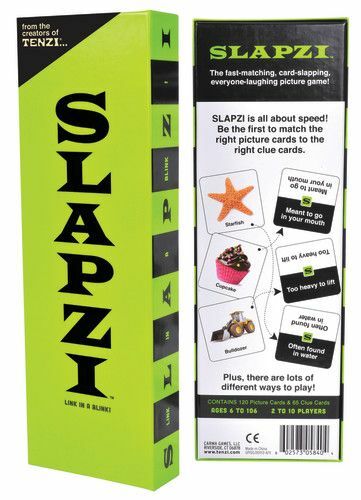 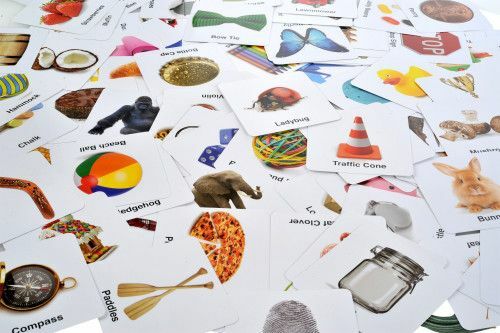 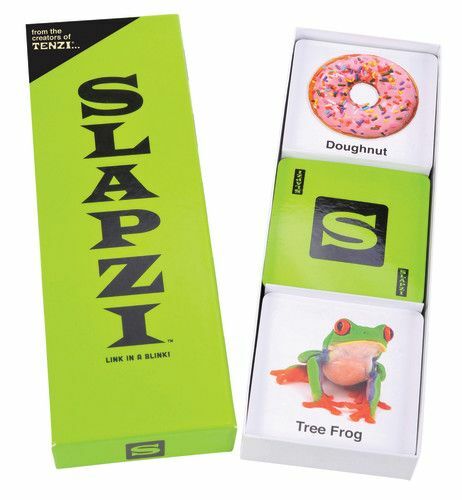 This fast-matching, card-slapping, everyone-laughing picture game will liven up family game night! 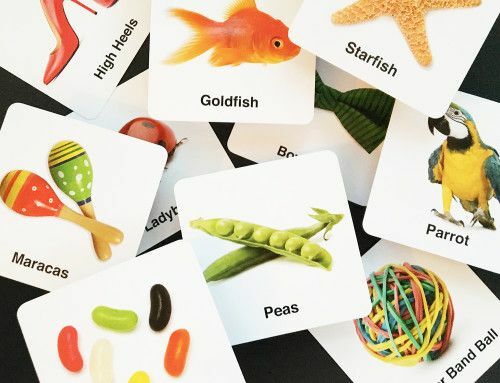 Who can match the fastest? 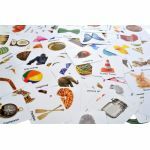 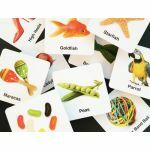 With 120 picture cards, 65 clue cards and simple instructions for multiple ways to play.